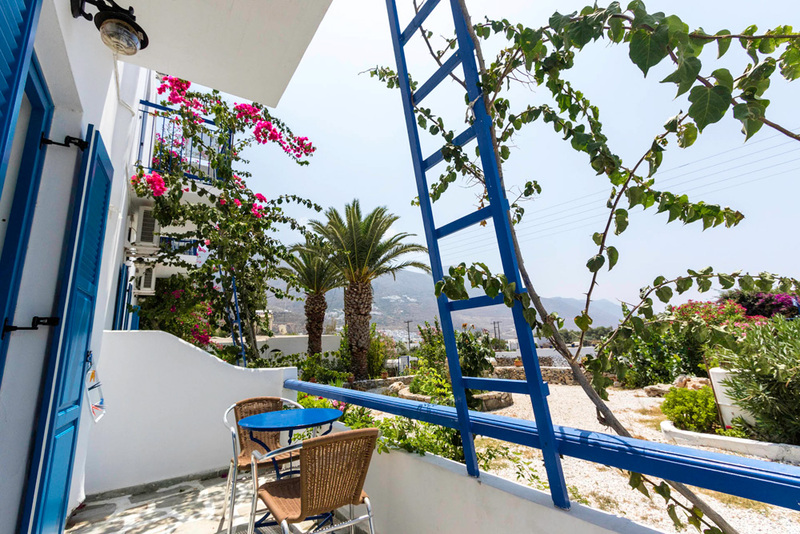 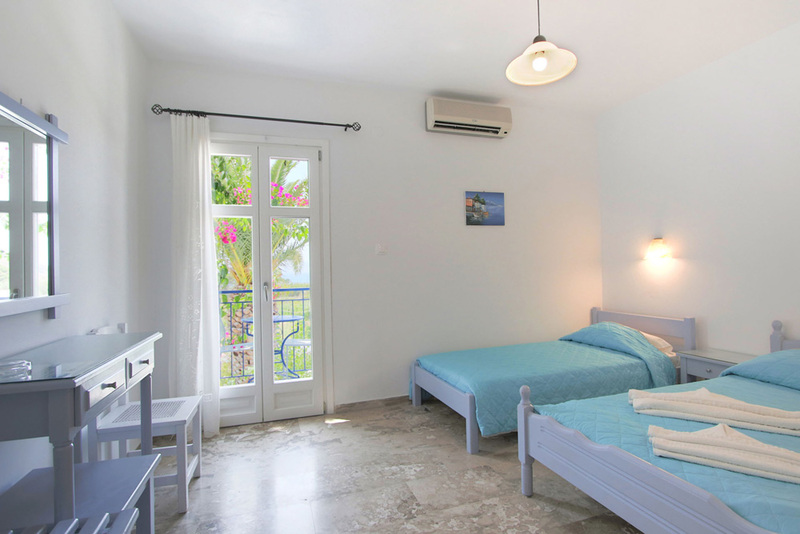 Welcome to Askas Pension on Amorgos island! 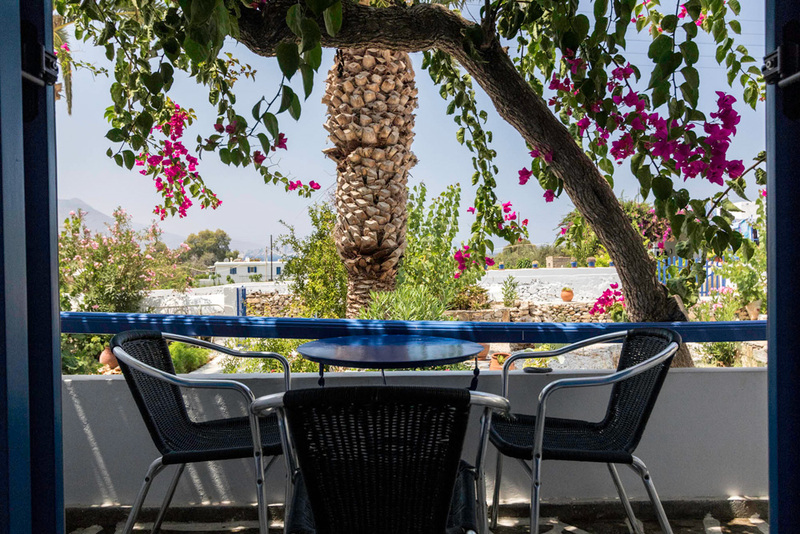 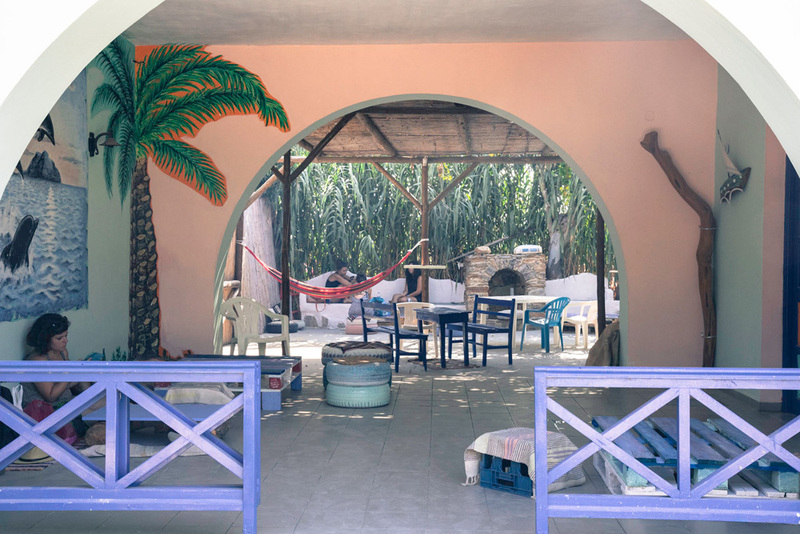 The familial Askas Pension, located behind the main beach of Aegiali, 5 minutes walk from the port and surrounded by a rich garden, proposes rooms and a tavern on Amorgos island. 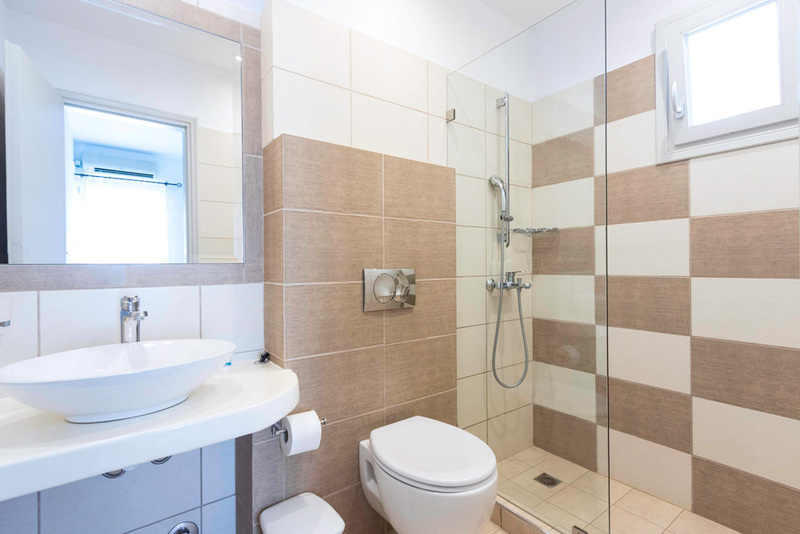 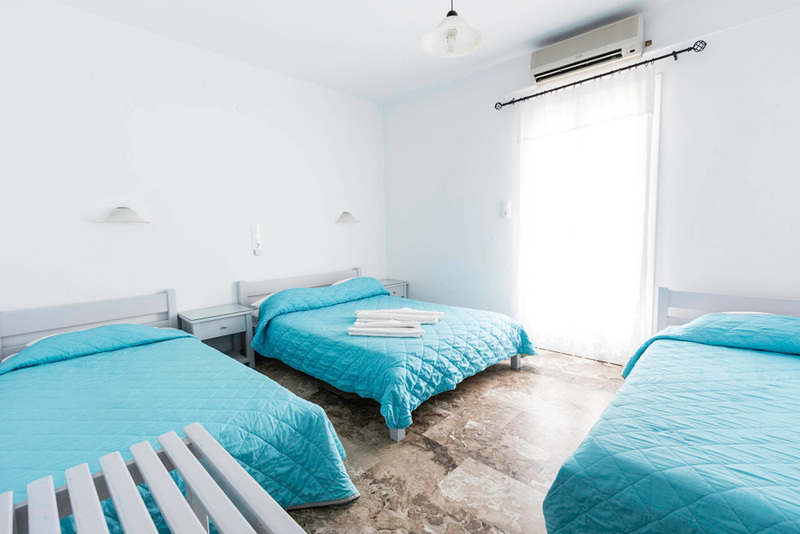 Recognized as a 1st category pension, Askas Pension offers 18 furnished rooms with have double, triple and quadruple bedrooms to serve every need. 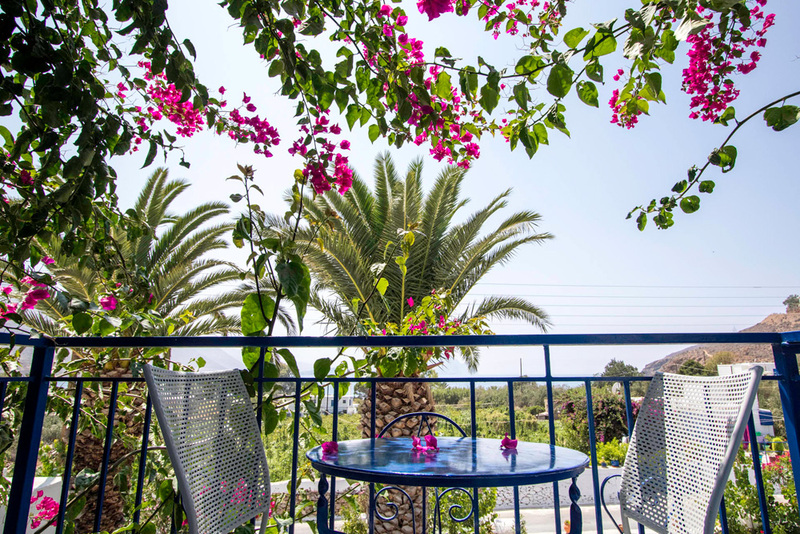 Surrounded by trees and spacious gardens, Askas Pension offers safe and enjoyable areas for game playing, activities or just relaxing. 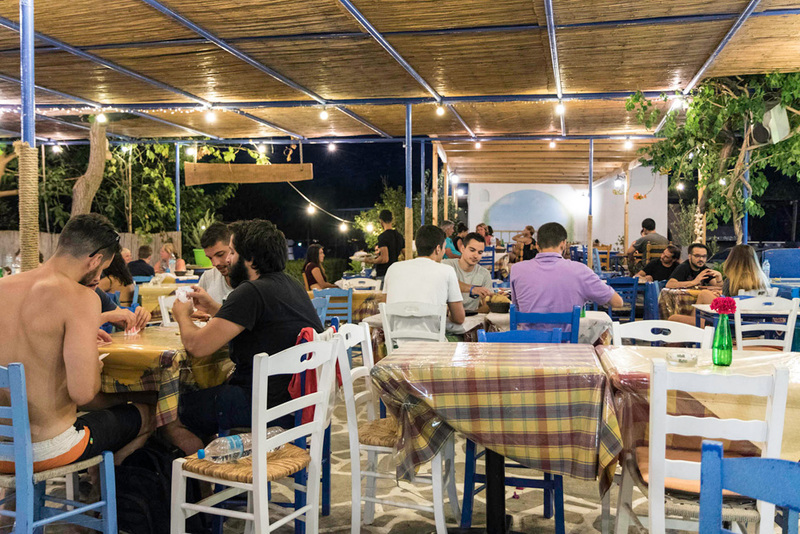 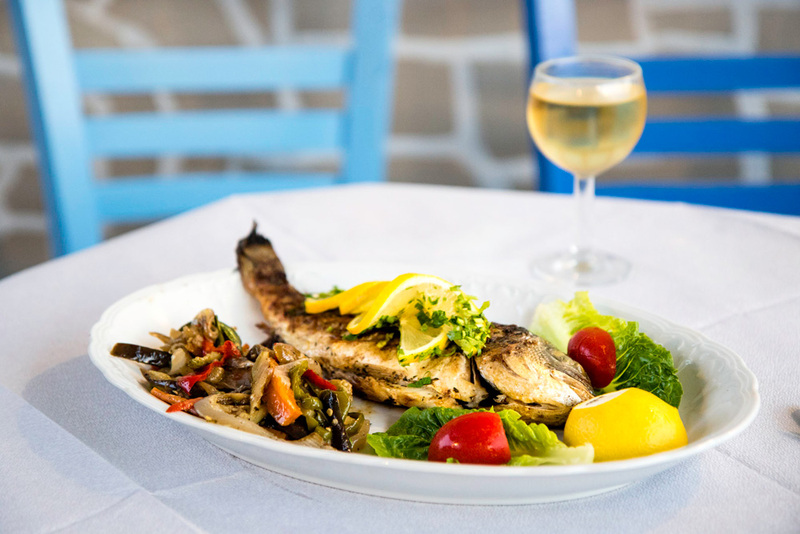 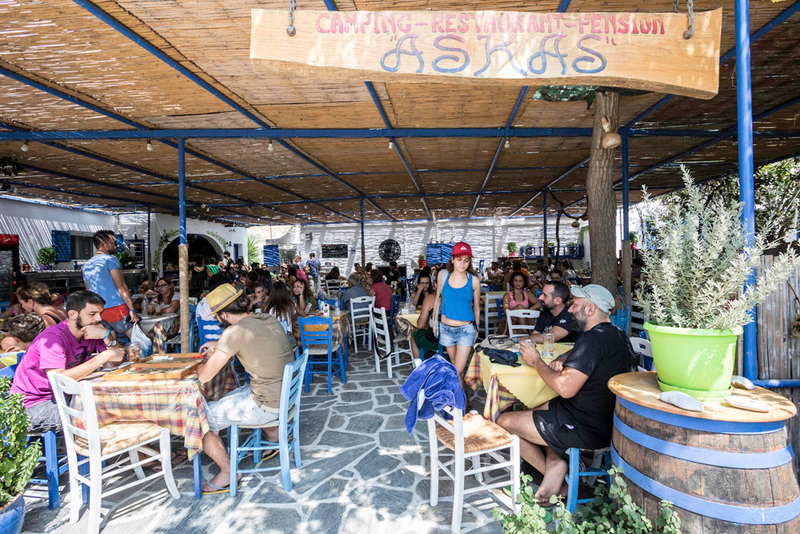 Askas Pension, with a low price policy, proposes to its guests several qualitative facilities such as the tasteful dishes of Mrs Evdokia and typical greek live music at their tavern, but also car rental to explore the island and scuba diving – Amorgos diving center (owned by their family and housed in their site). 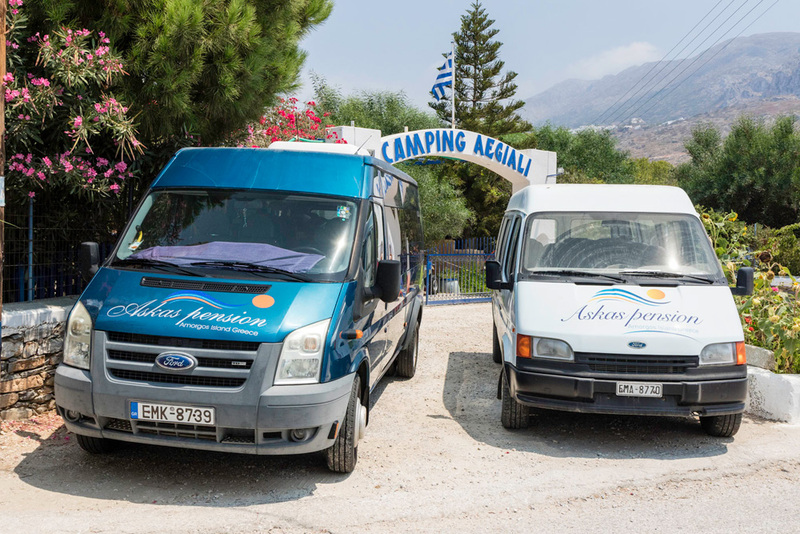 With their 30 years of experience, Askas Pension is ideal for family holidays on Amorgos island.